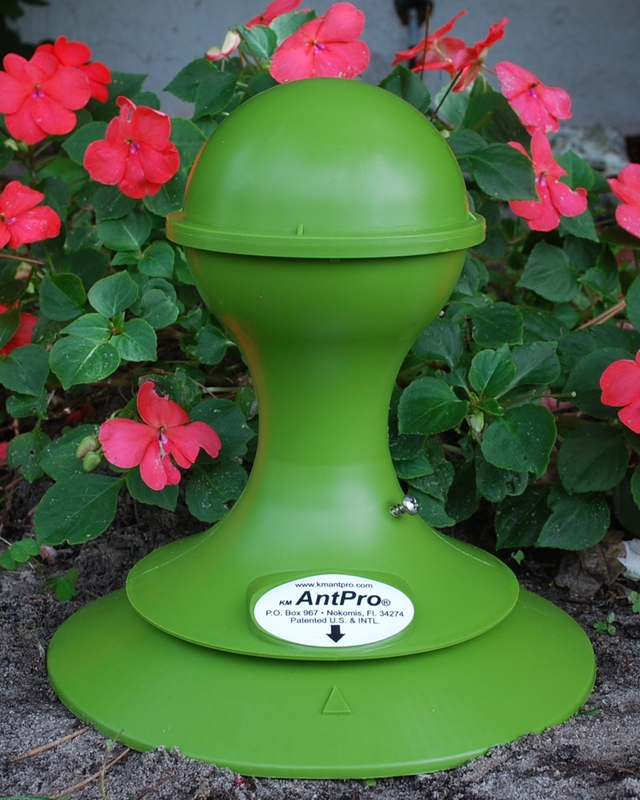 AntPro protects your family's health, home and environment with continuous, non-invasive, insect control and monitoring, while the bait remains safely within the dispenser. Currently in use protecting organic and sustainable food crops, homes, offices, condominiums, hospitals, communities, military bases, public facilities, parks, zoos and historic sites including extensive ongoing participation in University of California and a number of other United States and international urban and agricultural field research programs. AntPro uses low-toxicity, liquid bait (1% or less boric acid solution) permitting foraging ants, a small % of ant colony, time to get back to feed and eliminate the queens and the balance of the colony. 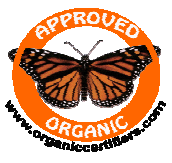 USDA "NOP" National Organic Program Compliant, AntPro® has been protecting food crops since 2015. You are invited to visit our website to learn how AntPro's environment friendly insect control methodology is making a difference in the quality and safety of the foods we eat, and the environment in and around the homes, schools and other public facilities in which we all live and play. "Because of their excellent construction, ease of use and most importantly effectiveness, the KM Ant Pro is rated A+ by ePestSupply.com and is highly recommended." " The AntPro strategy systematically eliminates the entire ant colony, not just foraging workers."